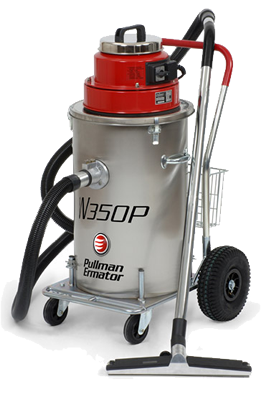 A 15 gallon wet vac, equipped with a pump for continuous drainage as you vacuum. The pump is cooled so it can handle the most difficult slurries and other heavy liquids. A combined filter/floater system guarantees that water and other particles do not damage the motor. Suitable for extraction of liquids and slurry. 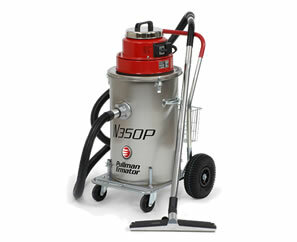 Widest range of specialist floor preparation equipment in the UK. Out of office hours emergency hot-line. If you are hiring a machine you are unfamiliar with we can demonstrate on site if required. For you to work competently and safely . We can deliver and collect to most areas of the country to save you time. During the hire any problems that may occur will not be problems for long. We aim to repair or replace faulty machinery as soon as possible. Diamond Blades & Grinding Heads.